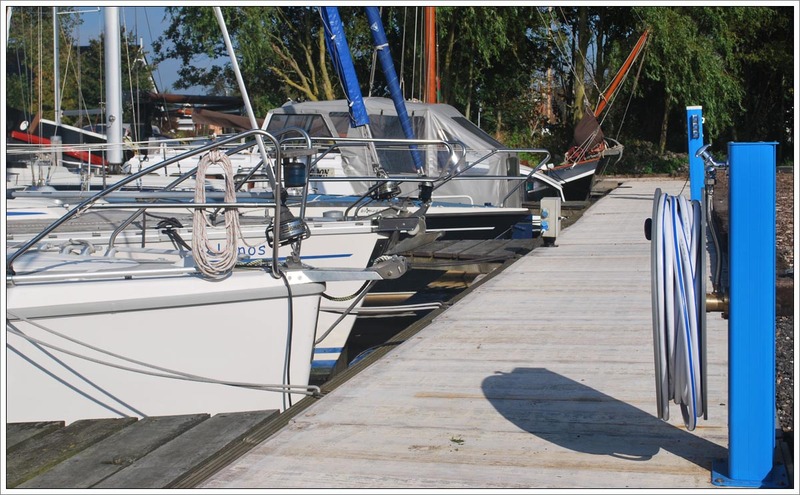 We are managing the De Zwemmer marina, very close to our premises. This allows us to now offer berths in 9m x 3m or 10m x 4m boxes. Period Yearplace 01.04. - 31.03. The prices are calculated per season (April to October), in the winter months, the boat may remain free in the harbor. This is only for year berths. Mooring places marina Leeuwarden Friesland 2 Provinciëun. In Leeuwarden we have various berths in our marina directly on de Naue Greuns in the south of Leeuwarden, a large winter storage for boats (even inside). Maintenance hangar, repair, maintenance, servicing, boat parking, cranes, 32-ton crane, paint, colors, technical support, Leeuwarden, Friesland boat storage, winter storage, boat storage, for sale, fishing boat, rowing boat, motor boat, boat, boat storage, sloop, Yachts, Power, Travelift 32 tons, outdoor pitches, free warehouse. Mooring places marina Leeuwarden Friesland.